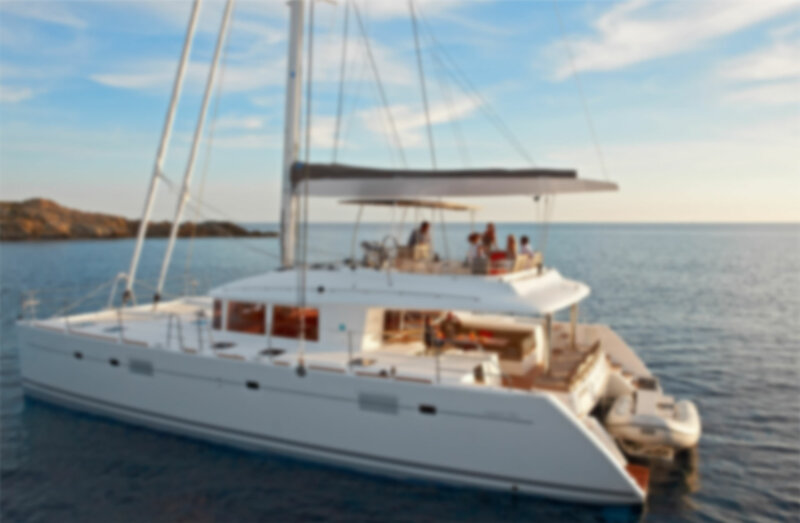 Nautika centar Nava specialized in catamaran charter and sales in Croatia and started the catamaran-charter-croatia brand. 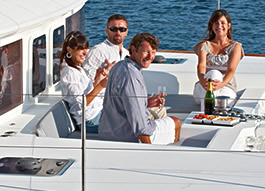 We started as a charter company in 1990 and evolved to a firm with over 40 employees, experts on the boating industry. 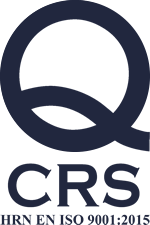 Even more, the company was one of the first privately owned charter businesses. 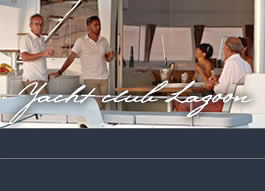 As a result, more than 70,000 satisfied guests is one of our biggest achievements. We introduced Lagoon catamarans to the Croatian boat and charter market in 2001 and have worked since to popularizing the brand in Croatia and around the world. One of the ways for that was organizing the Adriatic Lagoon Regatta (learn more on the event on our Adriatic Lagoon Regatta website) and it has become the unofficial season opening for sailing catamarans in Croatia. Around 1st May every year 100 to 200 Lagoon fans and friends gather to start the season. 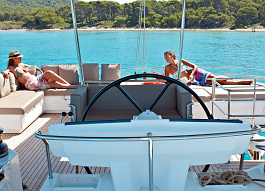 We are always looking for ways to improve catamaran charter in Croatia. Don’t hesitate and request a non-binding quote! 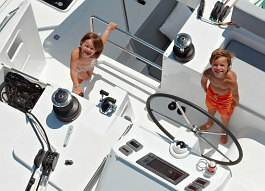 Choose a perfect catamaran to take your family and friends cruising Croatia. 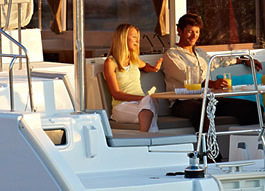 Rent a bareboat catamaran to enjoy all the excitement and thrills of exploring the Croatian coastline. Or, hire a skipper and/or hostess or charter a crewed catamaran and let the crew worry about all the details (the route, preparing meals, docking, weather etc. ).